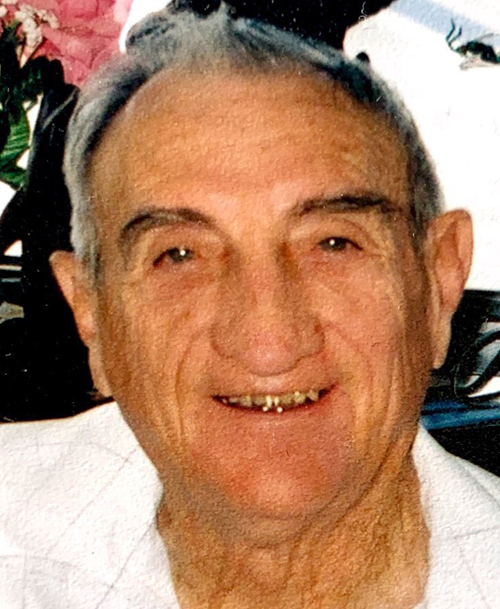 George Reed Bryant, age 89, passed away peacefully at home surrounded by family in Goshen, Utah on January 12, 2019. He was born September 23, 1929 in Vernal Utah to Enid H. and Ethel May Kidd Bryant. He graduated from Uintah High School where he excelled in track and field and attended BYU for 3 years. He joined the United States Navy and served on the USS Leyte during the Korean War . George married his sweetheart Carma Elaine Bascom on February 13, 1952 in the Salt Lake Temple. He loved to hunt, fish, hike, camp and spend time in the outdoors . He was a member of the Church of Jesus Christ of Latter Day Saints and served in various callings . George and Carma lived in many places in Utah and Nevada and made friends wherever they were. They are the parents of five children , Robert (Jacquie), Bill (Kaylee), Jack (Pauline), Melony Mortensen, Bruce (Kim). They have 18 grandchildren, 25 great grandchildren and 2 great-great grandchildren. He is also survived by his brothers Garry, Jay (Vickie), and sister Colleen (Emerson) Cannon. George was preceded in death by 3 grandchildren Justin Bryant, Colton Bryant, and Taylor Bryant. He is also preceded in death by his parents, brother Grant Bryant, sister-in-laws Ala Mae Bryant and Delea Bryant, and brother-in-law Gordon Miller. Funeral service will be held on Saturday, January 19th at 11:00 am at the Goshen First Ward, located at 78 South Center Street, Goshen. A viewing will be held prior to the service from 9:30-10:45 am. Interment will be at the Goshen Cemetery.